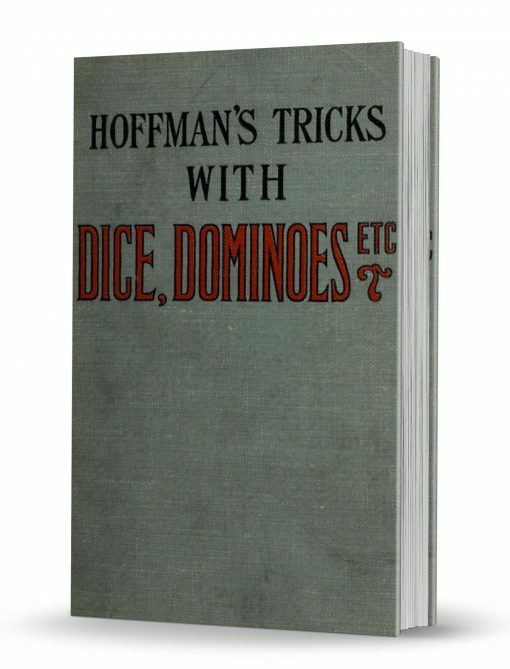 Extracts from Professor Hoffman’s Modern Magic. 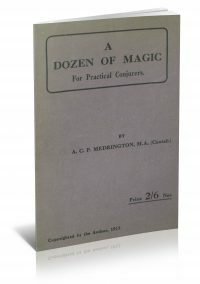 Professor Hoffman published Modern Magic as a complete education on the art of magic. 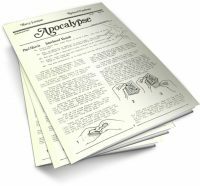 Conjuring Tricks with Dominoes, Dice, Balls, Hats, Etc., also Stage Tricks is a section of Modern Magic reprinted separately as to be more portable and covers those respective portions of Modern Magic.